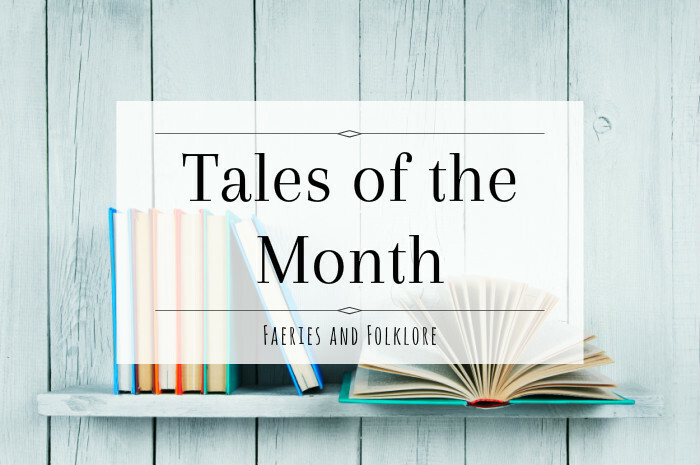 Alright, enough about life stuff (for now XD) and on to bookish things! This book is about: Charlie wakes up one day and he is strapped to chair and being tortured. But he has no idea how or why he's there. All he remembers is that he went to bed after a completely normal day with a pretty girl's number written on his hand. And now he has to figure how to get out of this and not get killed in the process. 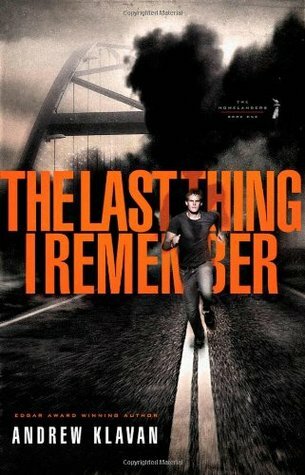 This book was so good!!! I've read it twice before but reading it for the third time was just as good the other times! I like how the author gives pieces of Charlie's last day he can remember slowly. And Charlie's a really normal guy and reading from his point of view, you can totally tell that he is. The writing in the book is super fast to read, because there are short chapters and small sentences. And I also really love how morally upright Charlie, he stands up for what he believes in and doesn't let anyone tell him otherwise. Yes, he stumbles sometimes, but he keeps going back to what he knows is right. 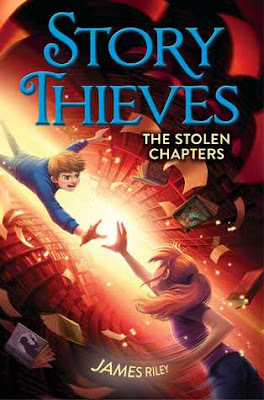 This book is about: Owen and Kiel find themselves in a burning library with a creepy masked detective telling them that they must solve the mystery if they ever want to see Bethany again. But they don't remember how they got to the library or who the masked boy is. Owen always hated mysteries and now he seems to be living one. And Kiel lost all his magic, so how are they going to get out of this mess and save Bethany? Hmm, seems like I all I read this month is memory loss books. XDD *squeals* Can Owen and Kiel get any cuter???! Seriously, every time there was a scene with one or both, they did something adorably cute and maybe stupid. XDD I say stupid in a endearing way. The first nine or ten chapters of the book are called stolen chapters because most of the writing is black out and only a few words are visible. And as the book goes on the author reveals what was written in those chapters. This book is about: Clay has always lived in a cave with no way outside because it's not safe. 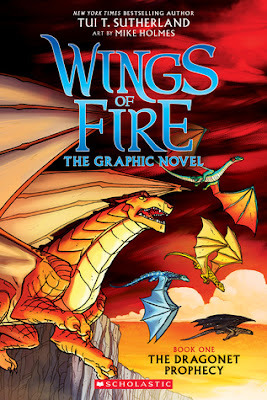 He and his four friends have been told for as long as they can remember that they are the special dragonets who are supposed to stop the war that has been going on for twenty years. But how will they stop a war if they don't even know how the sun feels on their scales? They haven't even been able to talk to other dragons beside their three guardians and each other. They want freedom, not fate. It time they make their own choices. This book is about: Sophie can read minds and that makes her a standout from everyone. No one understands her and she feels like she's all alone, even in her own family. Then she finds out there is a world, called Eternalia, out there where people are like her. She wants to find more about it. When Sophie gets there, with the help of a blue eyed boy named Fitz, she is told she cannot go back to her earth because she is an elf, like the people who welcomed her in to Eternalia. And elves are forbidden to go to earth. Soon, she goes to a school where elves are taught how to use their powers. And, as she struggles to fit in, she finds out her mind holds memories that shouldn't be there. And people would kill to know those secrets. I have no idea how to open it to empty the pencil shavings. Welp! I hope you have an awesome weekend!!! Have you been reading lots lately? I haven't been reading as much I'd like to. XD Oops. I love Charlie too, for the same reasons! He's just such a GOOD guy, and you don't find enough of those in fiction it seems. 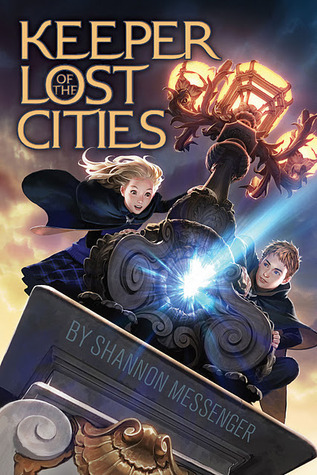 Hehe, great review of Keeper of the Lost Cities! It's too bad it wasn't quite what you expected, but I agree that those covers are definitely cute. Oh, Hey, There's More Art, Fancy That!